HomeAviation and Aircraft VideosCessna Skylane at 19,000ft -Cockpit Video – Must See! The video shows the high altitude capability of the T182T Skylane. It is equipped with a flat rated, large 540 cubic inch Lycoming engine, turbo charged. This specific Skylane is well traveled, several Atlantic crossings and a crossing of the entire Artic region from Northern Canada to Norway via Spitsbergen. From Guido Warnecke. 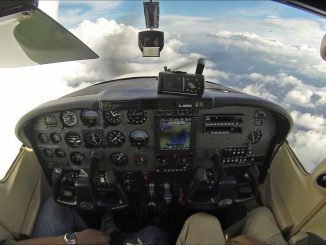 Cessna Skylane at 19,000ft – cockpit video – must see! 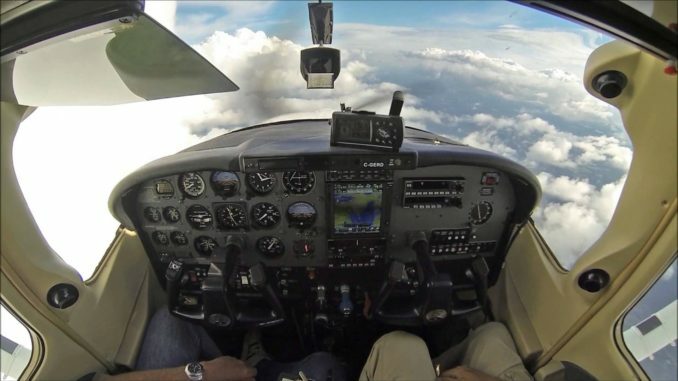 Cessna Skylane at 19,000ft – cockpit video -must see!